Pick any amount to donate! Donate with confidence: Your personal information is encrypted and transmitted without risk using a Secure Sockets Layer (SSL) protocol. 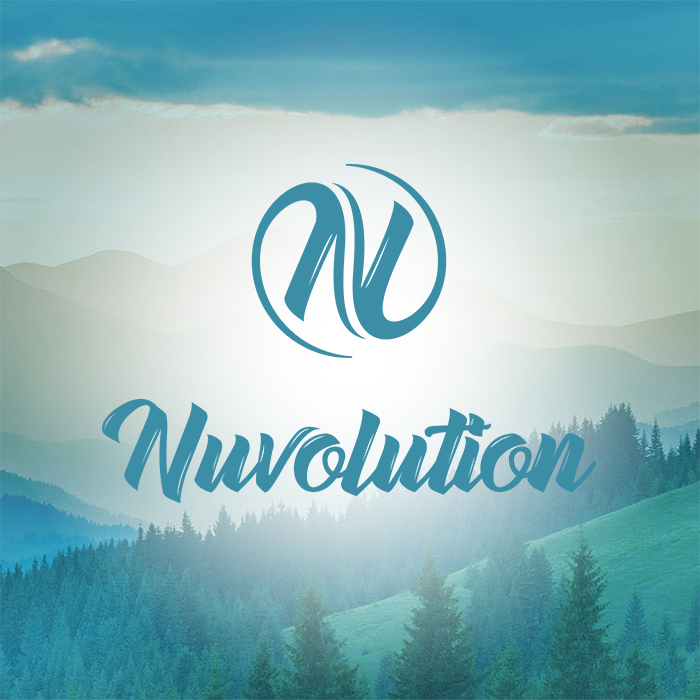 Nuvolution is a non-profit organization pursuant to Section 501(c)(3) of the United States Internal Revenue Code. Your donation to Nuvolution may qualify for an income tax deduction in accordance with Federal and/or State income tax laws.